Being a tour operator means that you always struggle with both - organizing your trips and selling them but it is hard to do it simultaneously. 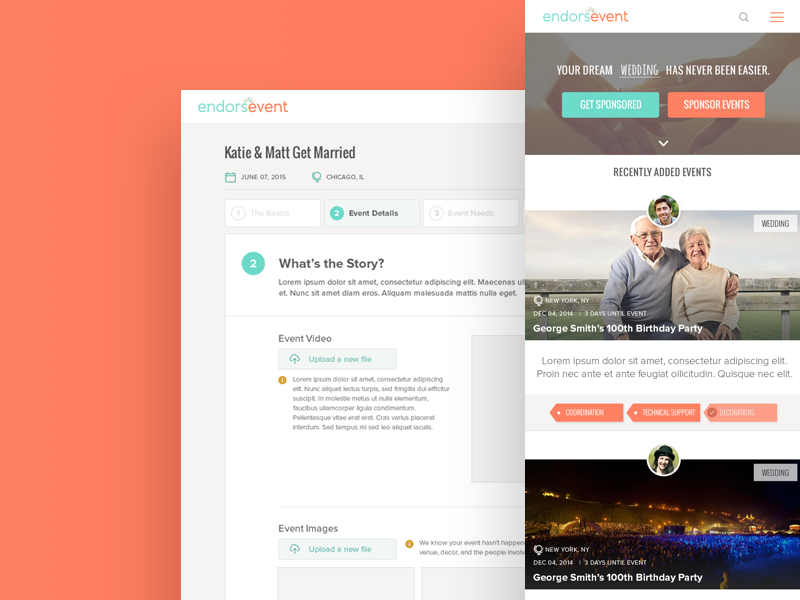 Our client decided to resolve this problem and make a powerful tool in which one can organize, manage and sell events at the same time. 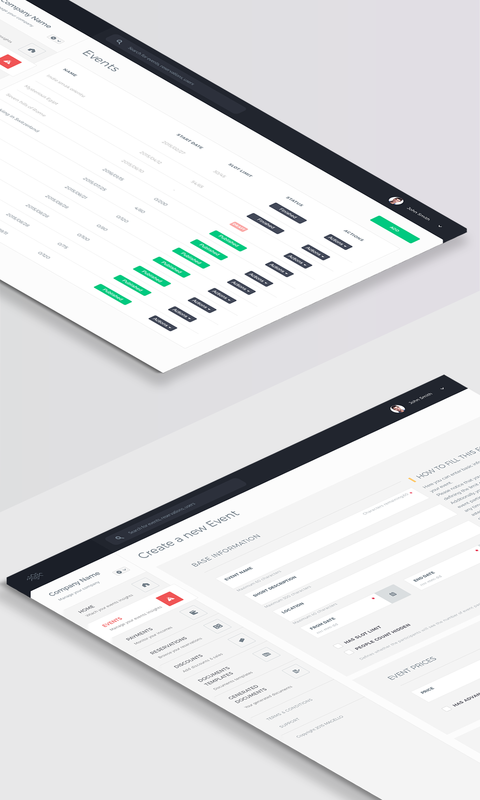 This was an idea for Magello – SaaS platform which gives you a wide choice of options and greater control over your events (user management, document flow, payment integrations, etc.). From the very beginning it sounded like a perfect project for our team – and as it turned out – it was! I can’t imagine anyone else creating this project. Visuality showed an amazing devotion to this project and a great deal of business understanding. Creating a startup is always a challenge, but Visuality transformed it into a really good experience. 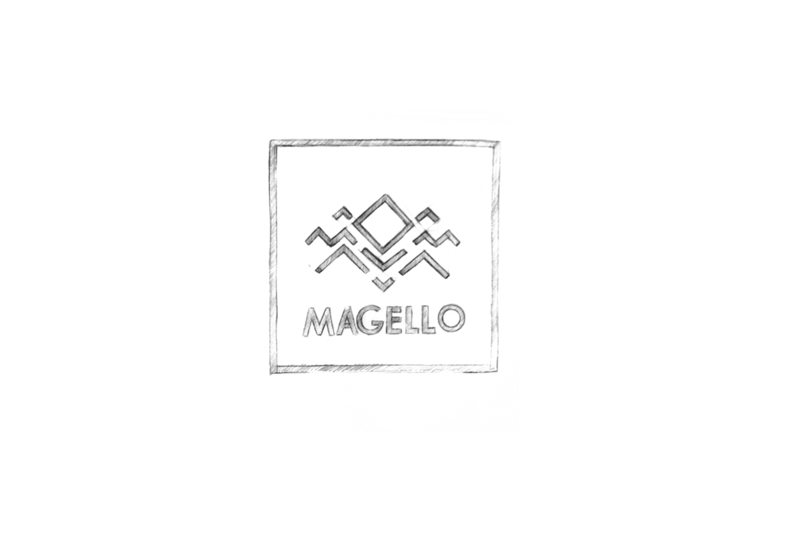 Working with the Magello team was an amazing experience from the very beginning. Their knowledge about the travel market was exceptional and they knew exactly how the MVP version should look like. As we’d been working with many projects for this industry our team could easily imagine how this product should look like at the end. We just needed to create a specified roadmap and make some priorities regarding the most crucial features. As for every new project with global aspirations – the name is crucial. 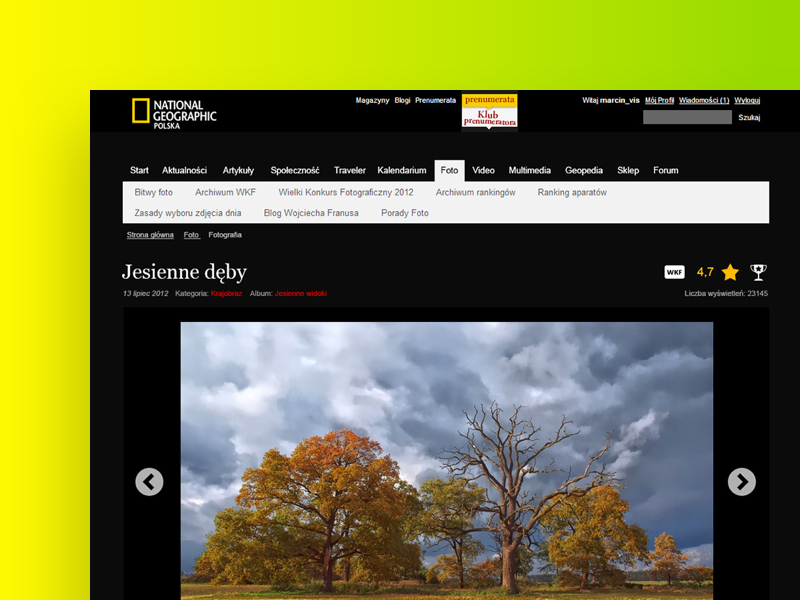 It must be short, sound alike in every language and the most important – the web domain must be available. We started looking for something simple and easy to remember and at the same time with strong associations to traveling. 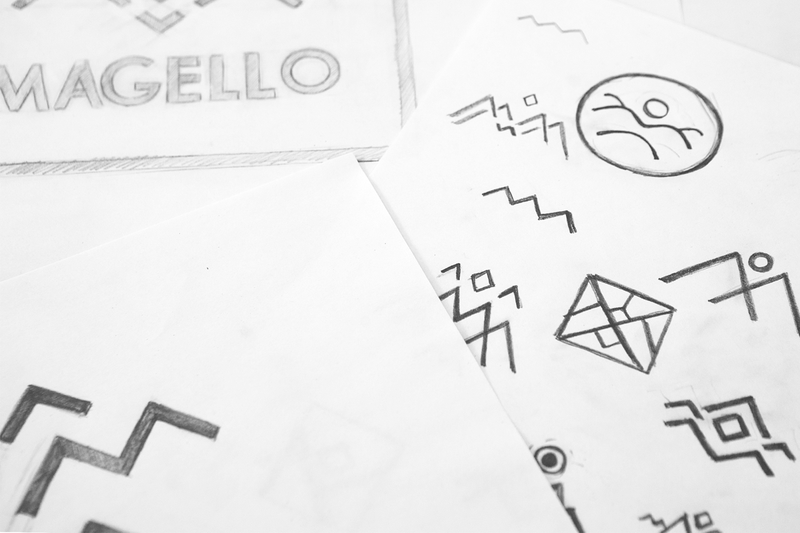 This is how we came up with Magello. It simply matched all our requirements. We moved to our favorite part – brand visualization. We kept it simple using modern fonts, neutral colors, and combinations of basic geometric shapes. This was the biggest challenge for our UX team. 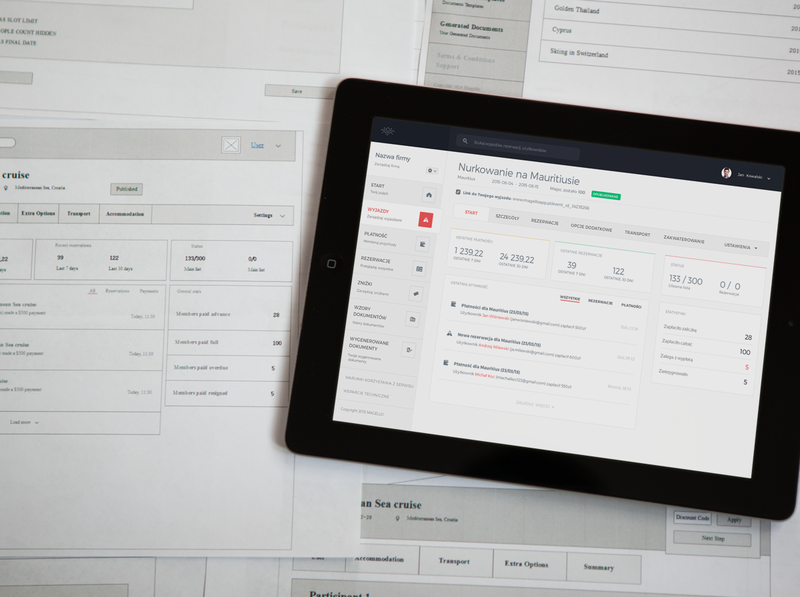 We needed to create an easy to use interface in which Magello clients would be spending hours every day on managing bookings, taking payments and generating documents. 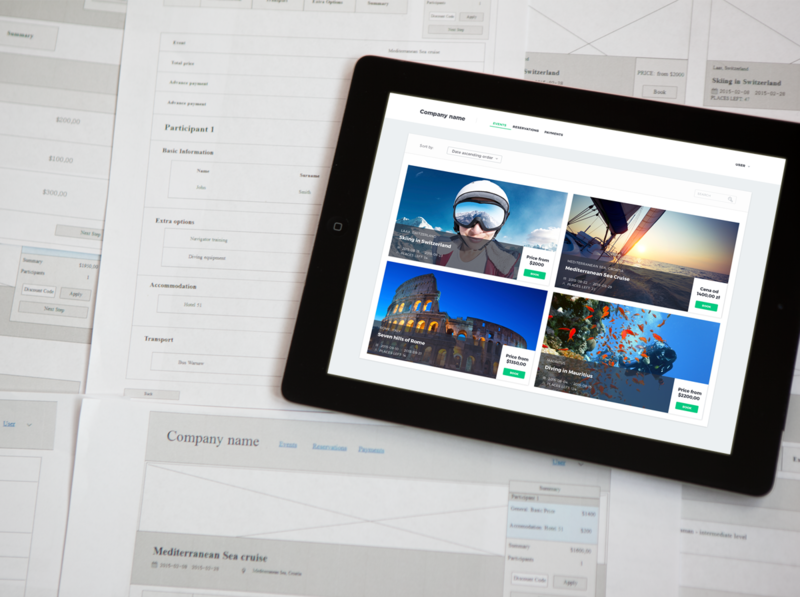 Our goal was to keep it simple and usable with the most intuitive on-boarding process. After several iterations, we finally got our perfect style guide. We could move on to the most important part - interface screens. The first step for every trip organizer is to prepare an offer with the fully adjusted trip options. We knew that every trip is different and every client needs a different kind of options and selections. That’s why we put a lot of work on all interface parts which are responsible for managing a single trip with customizable payment plans, additional options, legal aspects, transportation and accommodation options. We believe that we’ve prepared a flexible solution for every kind of trip organizer. 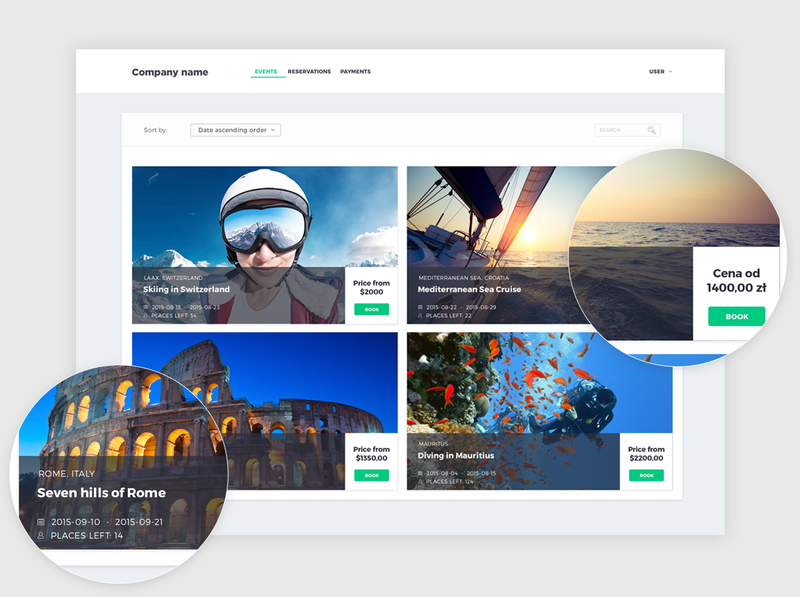 From our interviews with trip organizers and our experience with booking platforms, we knew that this would be the most popular section during the busy season. 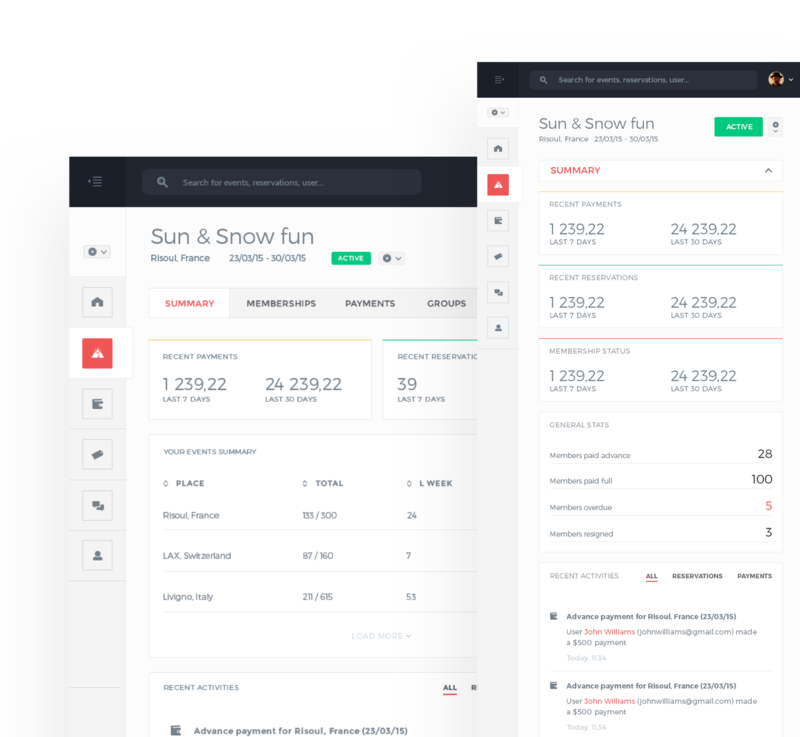 So we were trying to create a well-designed interface for booking and payments management – with all important interactive searches and filters. The most challenging part was the interface for assigning customers to selected transport and accommodation options. 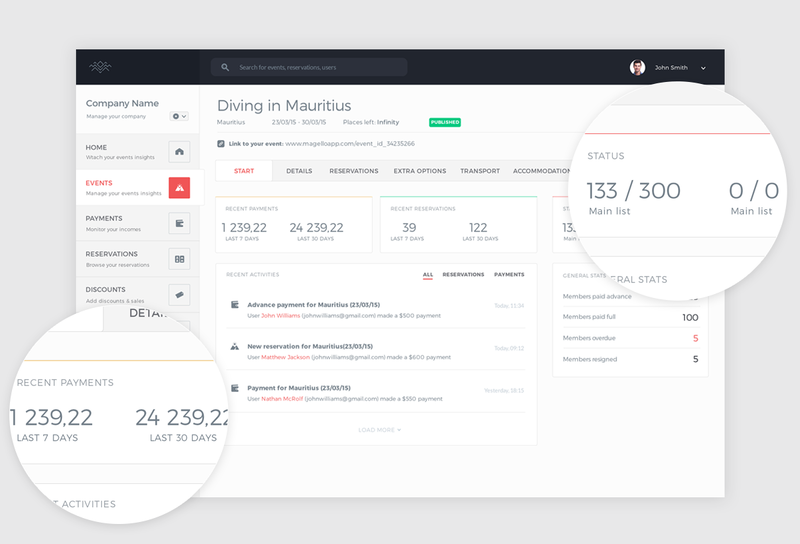 We came up with a fully interactive solution in which admin can drag and drop selected items – this was built to make admin work efficient and intuitive. 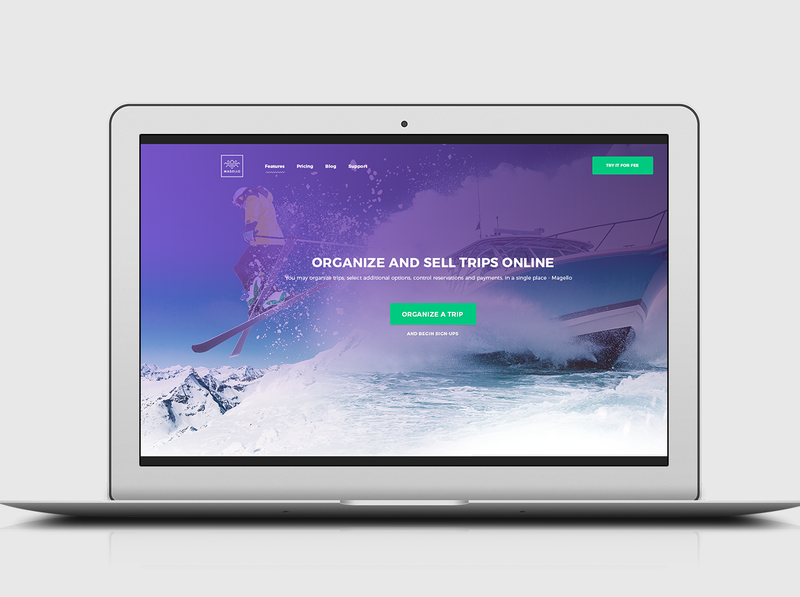 The main purpose of the system is to increase the trip sales and make all processes as automatic as they can get (but also flexible at the same time). We kept it in mind when developing the payment plans feature. Thanks to that admin can set and adjust the trip’s payment runs with advance payments and all the rules for installments. 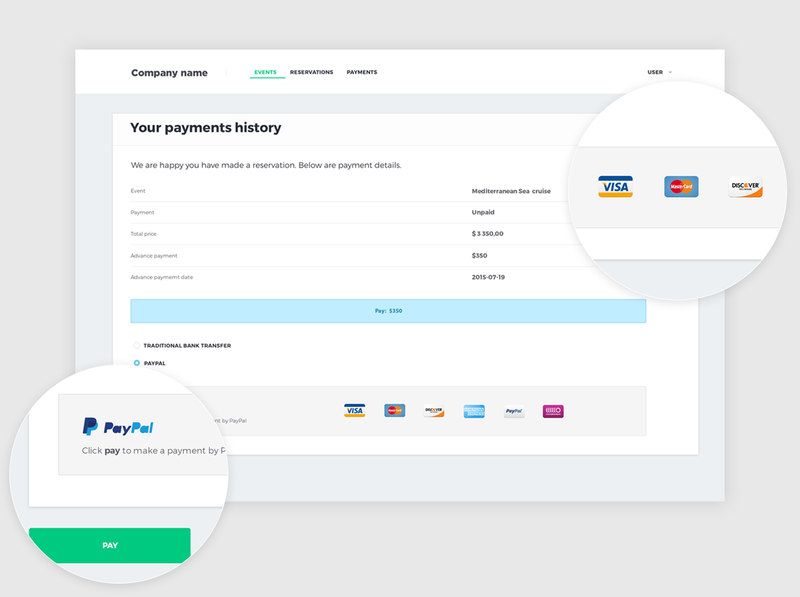 To make the whole process automatic we introduced all kinds of payment providers admin can choose from to receive online payments from his customers. We knew that most of the time the tour operators is spent on all kinds of document generation. Starting with the trip agreement and vouchers for customers, through all possible lists of bookings with selected options, transportation, accommodation, and payments. So we developed a separate engine for automatic documents generation which works with all kinds of custom filters. The nice supplement to this feature is reports and statistics generator. There would be no good system for travel business without a great online booking solution for their customers. This is where our experience with booking systems paid off. Our UX team started with sketching a lot of different wireframes to get to the best offers presentation, trip view, and booking flow. We were iterating a lot taking into consideration future user’s ideas and reported problems with current booking solutions. We decided to go with an intuitive and fully responsive design to make the process flow available for all devices. 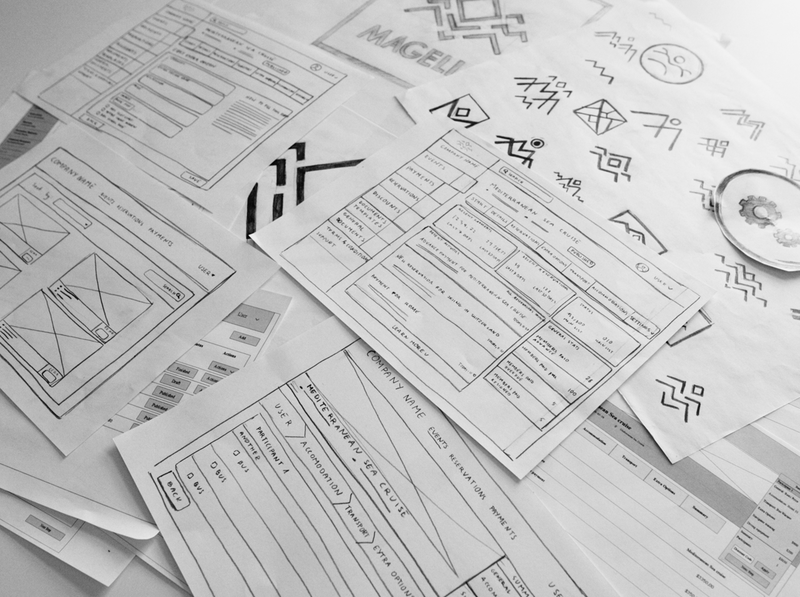 Once the final design of the user interface was done we started logic implementation. We started with booking/e-commerce solution development. The booking process was supposed to be the most intuitive giving user proper feedback on all steps using a responsive shopping cart. The last step of the booking flow was about plugging online payment solutions along with rules for triggering notifications for users. 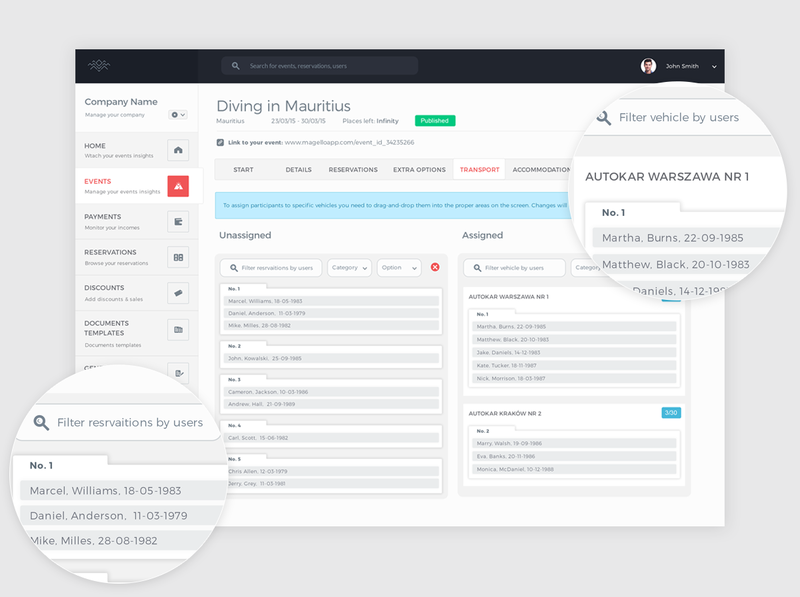 We closed the customer interface with the itinerary management tool. When the engine was ready we began to close marketing designs starting with responsive landing pages for different languages and markets showing main features, prices and blog posts in one place. For all those web pages we plugged in the famous Polish startup - Live Chat to engage Magello customers in the most effective way. We finished off with a package of dedicated mailing campaigns and other POS materials. Our work here was done – the project was ready to be launched.